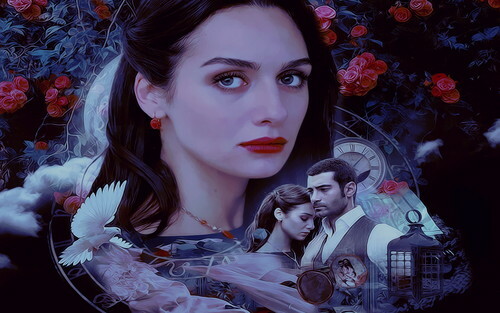 Birce & Murat . . HD Wallpaper and background images in the Turkish Actors and Actresses club tagged: turkish actor beautiful.